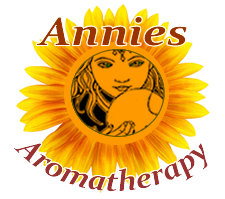 Preparation Methods & Dosage :Teas, and less frequently, tinctures and encapsulations. Combined with gromwell and/or lemon balm to treat thyroid disease. 2 Check with your vet for the right dosage for cats. 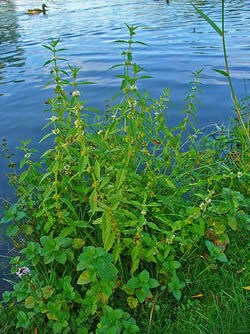 Bugleweed Side Effects: Like other mints, bugleweed is safe when used sensibly. Exceeding recommended doses of Bugleweed might cause a potentially harmful decrease in thyroid function; however, long-term use of bugleweed is considered safe for people and animals with hyperthyroidism. Not for use in those who are pregnant or nursing. L. americanus is the more common bugleweed in North America and is most often found in stream banks and marshes being a lover of shade and plentiful water. 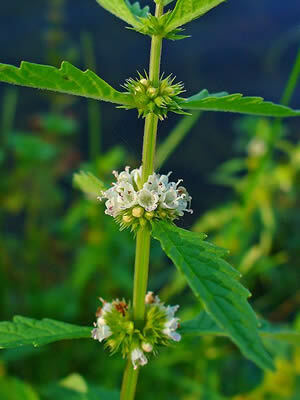 Bugleweed is part of the mint family and is also known as water horehound and gypsywort, but does not have a minty odor. Bugleweed is a perennial plant, its creeping runners produce rosettes of leaves, the whole plant forms a carpet like mat and it is often used as a groundcover. Bugleweeds usually have shining oval shaped leaves that are close to the look of spinach leaves. The flowers are blue, pink or white and grow in whorls in the leaf axils. This herb belongs to Dame Venus. If the virtues of it make you fall in love with it (as they will if you be wise) keep a syrup of it to take inwardly, an ointment and plaister of it to use outwardly, always by you. The decoction of the leaves and flowers made in wine, and taken, dissolves the congealed blood in those that are bruised inwardly by a fall, or otherwise is very effectual for any inward wounds, thrusts, or stabs in the body or bowels; and it is an especial help in all wound-drinks, and for those that are liver- grown (as they call it.) It is wonderful in curing all manner of ulcers and sores, whether new and fresh or old and inveterate; yea, gangrenes and fistulas also, if the leaves bruised and applied, or their juice be used to wash and bathe the place; and the same made into a lotion, and some honey and alum, cures all sores in the mouth and gums, be they ever so foul, or of long continuance; and works no less powerfully and effectually for such ulcers and sores as happen in the secret parts of men and women. Hoffmann, David (2010-12-15). Medical Herbalism: The Science and Practice of Herbal Medicine (pp. 563). Healing Arts Press.